Kenney put together the The Jones Gang in 2001, assembling a classic line-up of British rockers. Kenney was introduced to singer Robert Hart after being given a Bad Company CD by friend and ex-Bad Co. bassist Boz Burrell. Rick Wills, who had played in the 1970s reformation of The Small Faces joined the talented line-up on bass guitar. 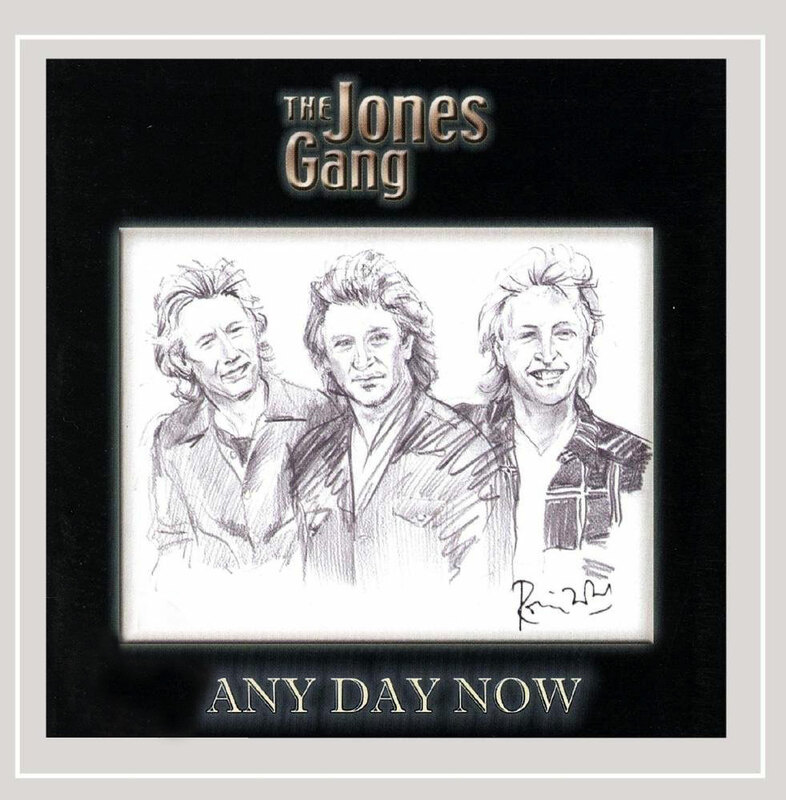 The group, with contributions from more of Kenney's star friends in old Faces mates Ronnie Wood and Ian McLagan, released Any Day Now in 2005. Any Day Now is perhaps best known for the successful single Angel which was co-written by renowned songwriter Russ Ballard and Hart, and showcased Hart's husky, soulful vocals to great effect. Other Hart-penned singles also made the Billboard chart and the album gained favourable reviews from fans and critics.